Next Friday the 30th of October 2015 the children of EP1 will be involved in fun Halloween activities here at Varee Chiangmai International School. We would like the children to arrive to school (early) already wearing their Halloween costumes and makeup, so they are all prepared to participate in the ‘scary’ games we have in store for them. P1 Green teacher Kru Em and teacher Chaz. Could the children please have their school uniform packed in their school bags also, just in case. The Halloween activities will commence after the children’s milk break at 1:45 pm. Classes will run as normal during the morning and early afternoon class periods. 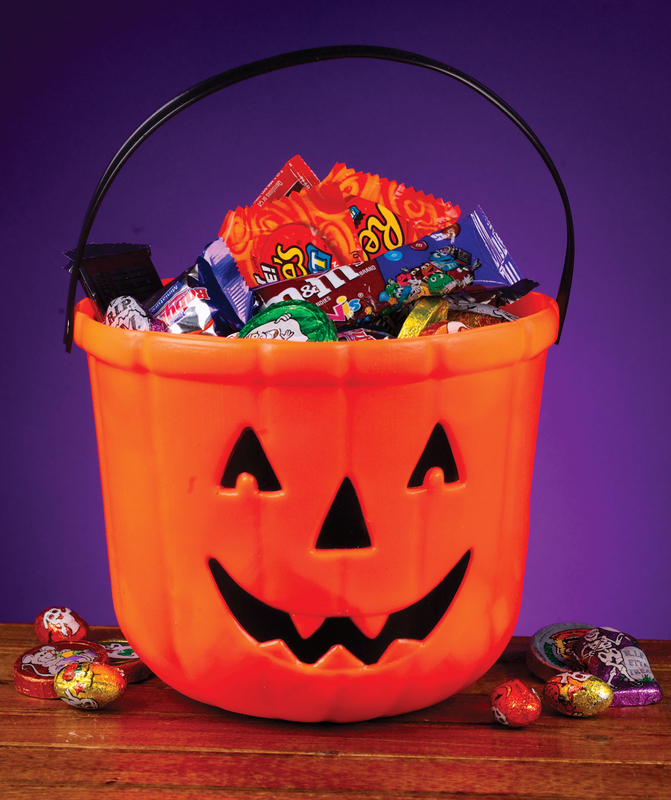 Finally we think the children would have much more fun if they were able to bring in some sweets/candy to go ‘trick or treating’ with and maybe also a small basket to store and collect their sweets/candy in. Posted on October 24, 2015 by Teacher Chaz •	This entry was posted in TEACHER PARENT COMMUNICATION and tagged ajarn varee, Chaz, Chiangmai School, EP1, EP1 Red, Halloween, teacher chaz, Varee, Varee Chiangmai, Varee Chiangmai International School, varee chiangmai school, varee patravanich, VCIS. Bookmark the permalink.